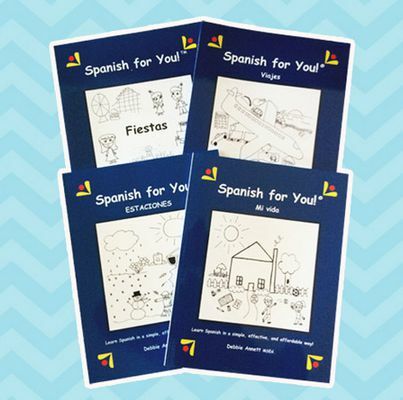 MommyMaestra's holiday gifting series continues with a Spanish curriculum for your family! There are only a few weeks left in the first half of the school year. We'll have the holidays hitting us at the end of next month and then it will be time to start a new year and a new semester. What better way to start off the new year than by learning a new language? 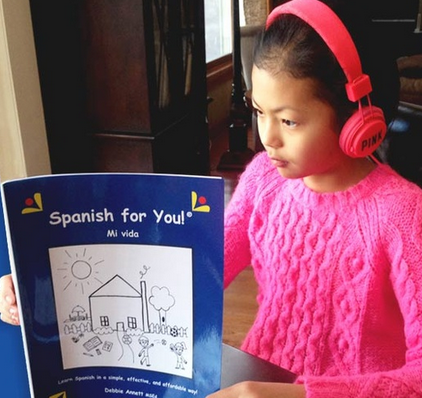 We have been so lucky to have Spanish for You! 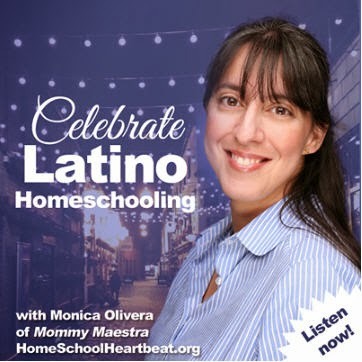 as a MommyMaestra sponsor for the last few years. 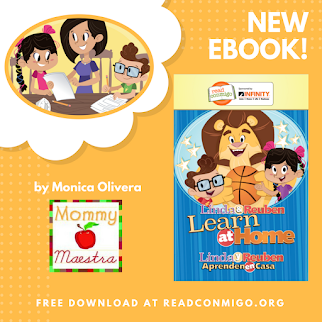 This excellent Spanish-learning program for middle-school students has shared many free downloads with MM readers during this time. From lessons and worksheets to games and activities, you can find samples by clicking on the Spanish for You! label at the bottom of this blog post. i would love to try this out! thanks for sharing! we'd start with level 1. I would really love to win the 5-6th grade package! 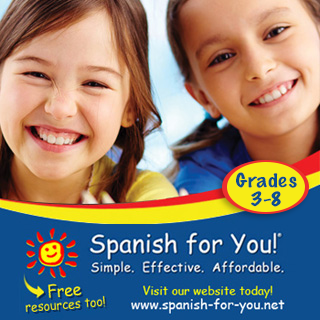 I teach homeschool Spanish classes and love this resource, whenever you have downloadables! I also really love your site. Thanks for all your great ideas. 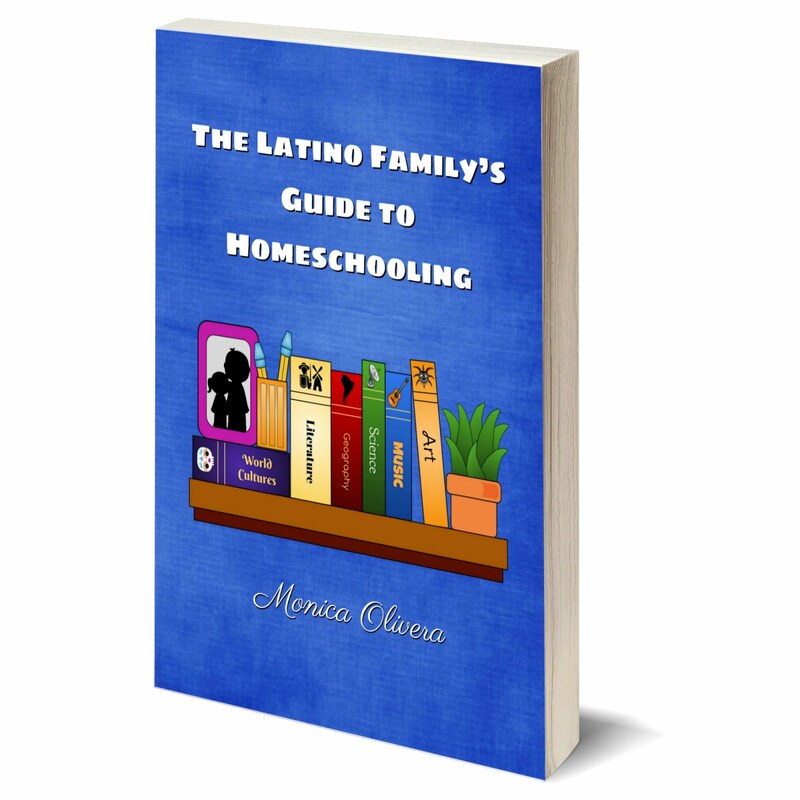 I would really love to try out this program in my homeschool with my oldest child. I have a fifth grade this would be great for! Would he be able to just start with the 5th/ 6th grade or would he need to have completed the first level first? 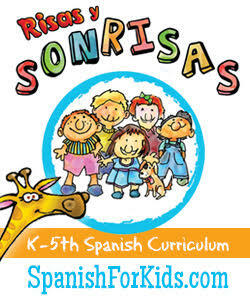 Whichever would be best for someone new to spanish would be great! I'm hoping for the 5th and 6th grade package. I like the "mi vida" theme. Here's hoping!